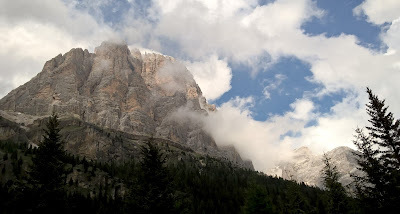 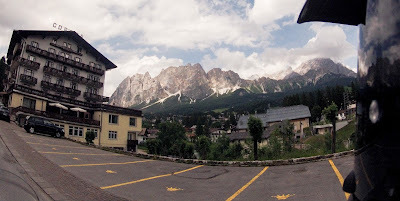 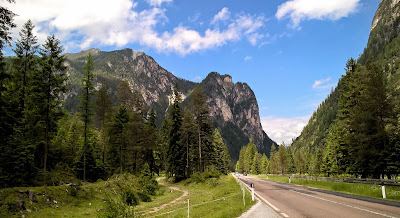 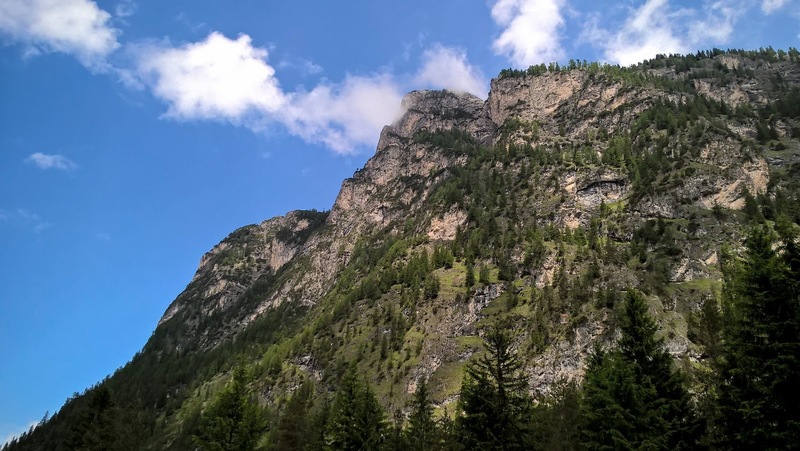 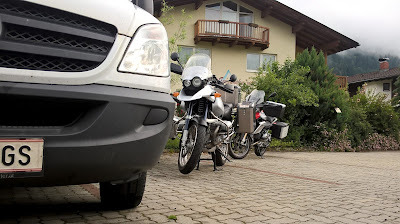 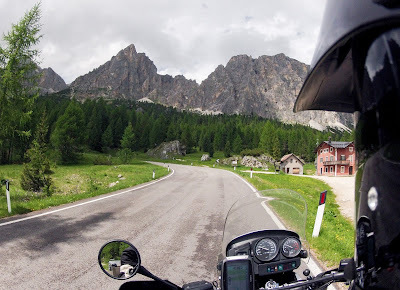 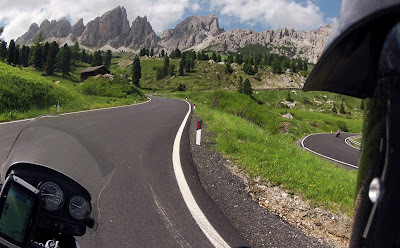 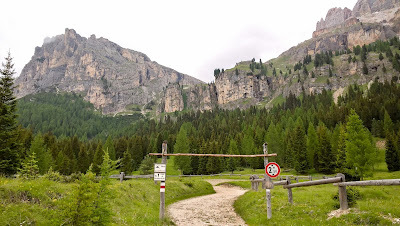 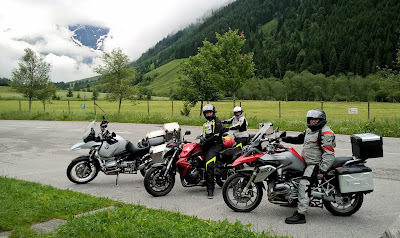 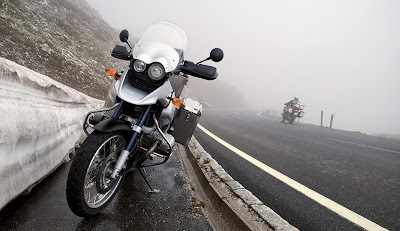 The route of our trip was planned throug the nicest places that we knew and it included Austrian and Italian Alps. 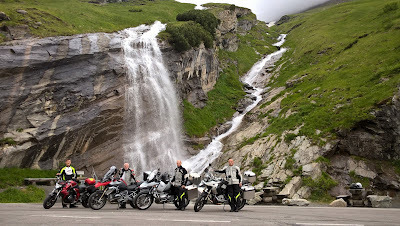 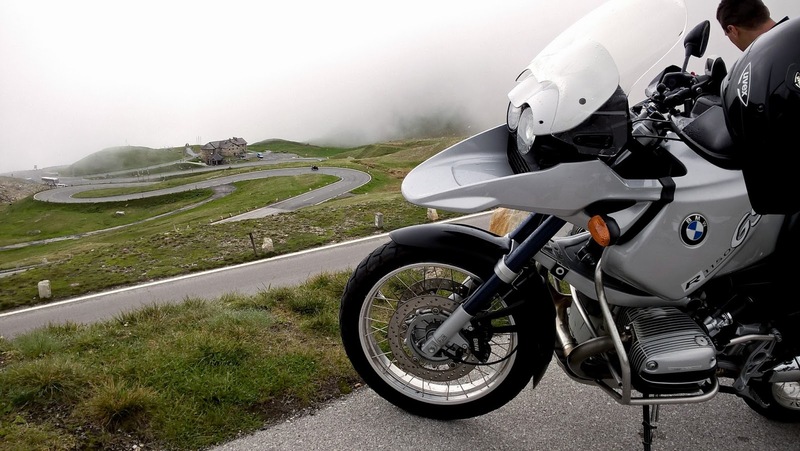 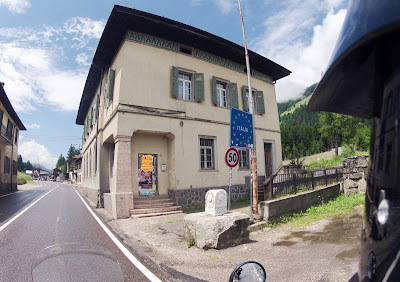 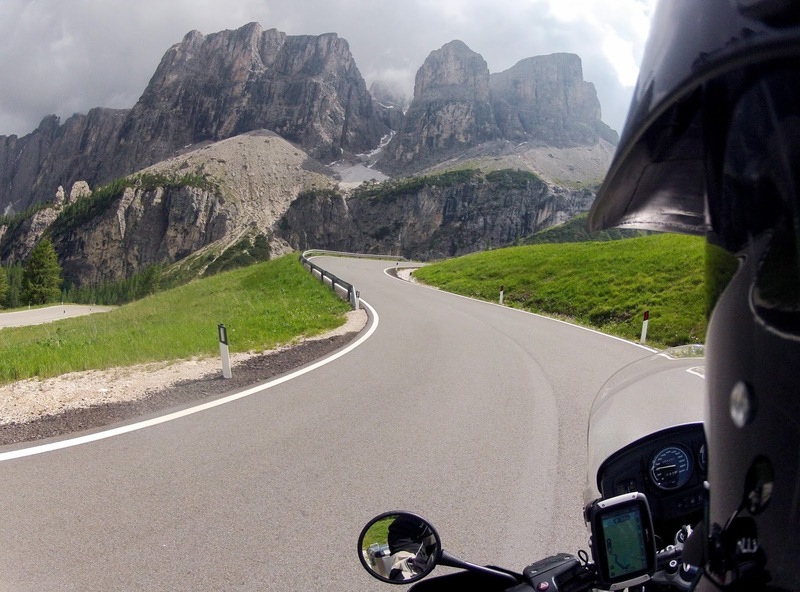 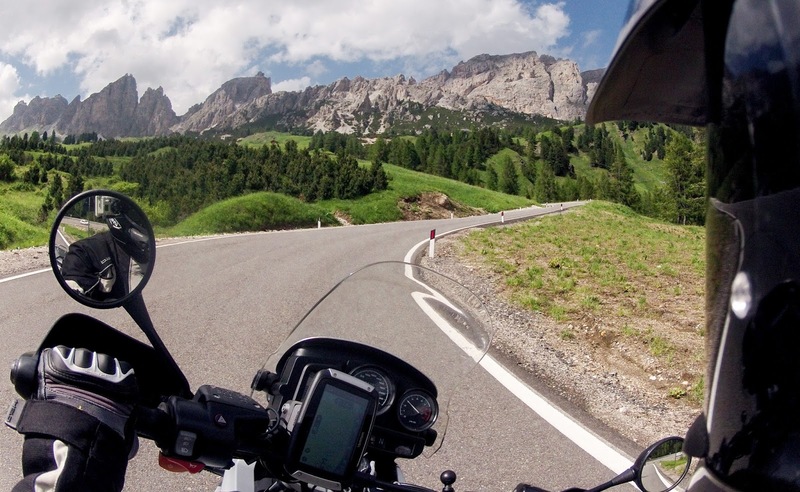 So we have on schedule places like: Grossglockner Hochalpenstrasse, Passo Gardena, Passo Sella, Passo Gavia, Passo Rombo / Timmelsjoch - so there is definitely lot to enjoy. 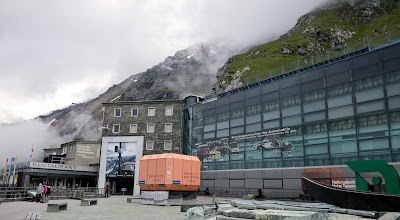 I did not took almost any photos the first day, because it basicaly ment only the transfer (about 450km) to Austria - close to Kaprun and what is more important to us - to the Grossglockner Hochalpenstrasse. So the photos presented here are starting from this place. P.S. 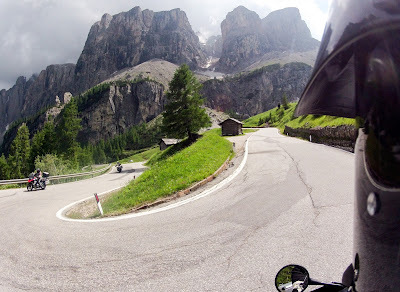 : Sorry for a bit worse quality of pictures - they were taken only with my Cellphone and GoPro action camera.